You can use Windows Mail with this Windows unlike untouched Window 7 because of Vista’s msoe.dll file. 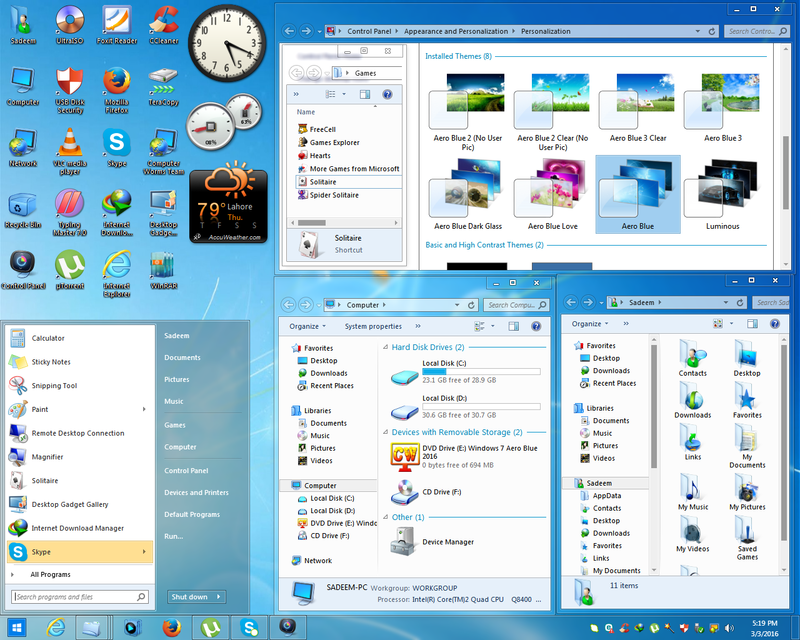 I’ve tested my Windows 7 lite in VirtualBox and it seems to work without an issue. 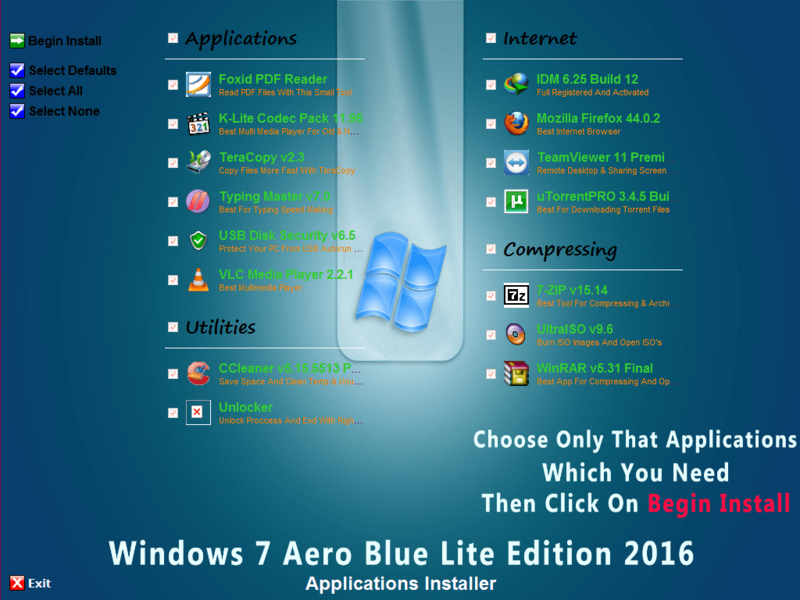 I’ve installed some soft like IDM, WinRAR, Skype, MS Office 2007, Eset Nod32 Antivirus etc. • Burn to CD/DVD at slow speed (Recommended x24). What are you vin7buut updater installed in the windows, with a coma program? Thank you and good luck in the work. Excelente trabajo, espero que puedas hacer una version a la que se le puedan instalar mas lenguages, esta version trabaja muy rapido, muchas gracias. Great job man, i love it coz it simplicity and smoothness. my question is, Is it possible to add or install windows component manually? Coz i use it for my network and i can’t share my file over LAN. Thanks for ur reply Bro…. I already Install microsoft office 2010 and works perfectly… and Thanks again for ur hard work for this version of windwow hope u develop the next window 7 ultimate v2.0 soon… i like it very fast….. 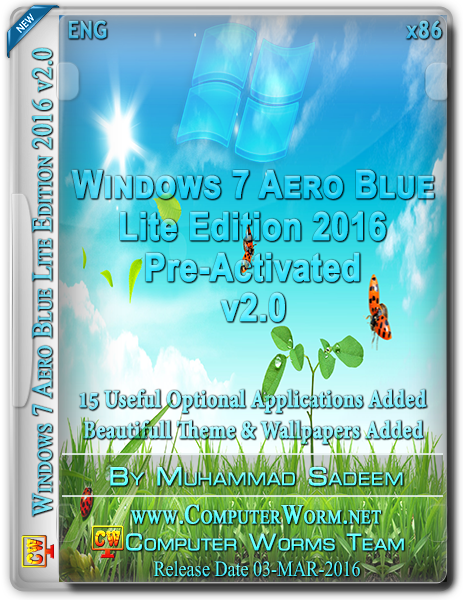 I recently install your lite version of windows and its works fine, now windows 7 aero blue light edition v2.0 is released, do i need to download and install this or stay using the previous version, what’s the difference between v1 & v2??? ?